It’s been a couple years since we last seen Daniel Johnston live with his show back in 2009 at the Music Box. With the simplest and most sincere lyrics, Daniel Johnston has won the hearts and respect of musicians and fans all over the world. His touching documentary, “The Devil and Daniel Johnston” graced our “Top 10 Music Documentaries of All Time” list. 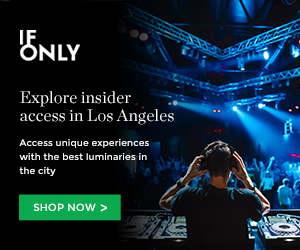 We’re stoked to hear that Daniel has booked two upcoming shows in Los Angeles at the El Rey Theatre on July 22 and Open Borders on July 24. Check out the information below for both of his L.A. show dates! 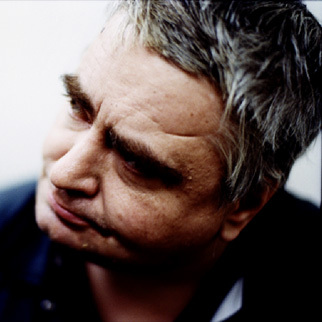 Buy your tickets to Daniel Johnston at the El Rey Theatre here! Tickets on sale now via Brown Paper Tickets. Buy your tickets to Daniel Johnston at Open Borders here! This entry was posted in Just Announced and tagged daniel johnston, el rey theatre, open borders on June 13, 2011 by Sandra Burciaga Olinger.